So, your beautiful baby is here and you want to capture those precious first weeks. Before you know it, little one will be crawling, walking and talking. 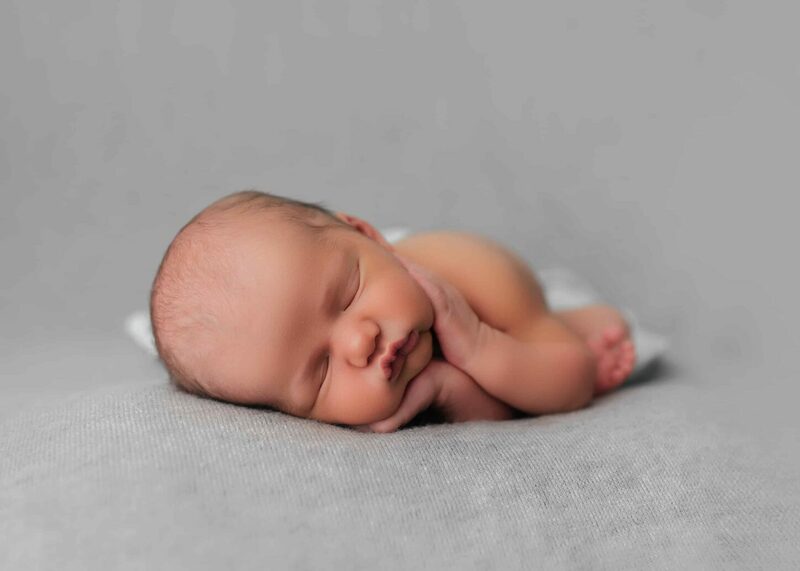 So your newborn images will be yours to treasure and look back on forever! You’ve done your research and booked your newborn photography session, but i suspect you are probably wondering what happens at these types of sessions. 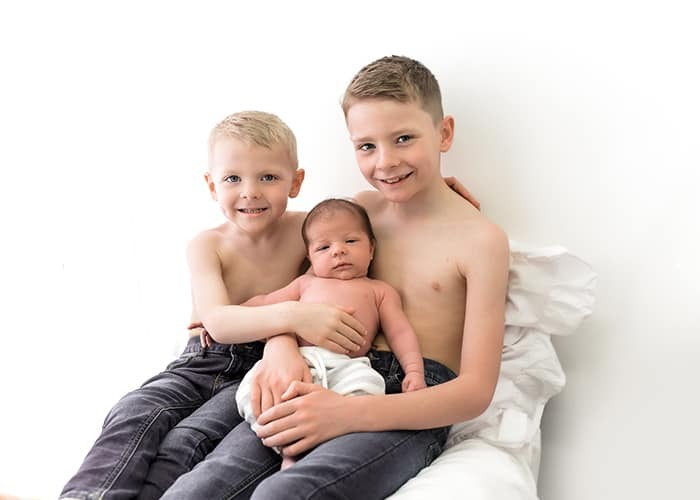 So i have put together an information pack, and FAQ’s to hopefully answer any questions you may have about a newborn photography session with me. First of all, let me reassure you that your baby is in VERY safe hands. I have completed specialist training in newborn photography and how to safely pose newborns. I also worked in Poole Maternity Unit for 1 year, so babies and how they move, are very familiar to me. Finally, I am also a mum myself, so i completely understand how alien it can feel to hand your baby over to someone that you’ve just met. I want you and your family to feel as comfortable as possible, and you are only a foot away from me whilst i handle and pose your baby! Please contact me if you have any queries, i’d love to put your mind at ease. 1. How do i prepare baby for the session? On the morning of the session, it’s preferable to keep baby awake for as long as possible leading up to the session. A warm bath and lots of play are always a good idea; let him or her kick in their nappy for a while. If at all possible, delaying the feed until you get to me really helps get baby sleepy for the session. We will get your baby undressed before the session starts, which usually wakes them up, so giving them a feed at this point really helps them get back to sleep. Once baby is in a nice, deep sleep, i will begin posing baby and creating your beautiful images. 2. What do i need for the session? If there is a special toy or item that you’d like to be included in the session, please do let me know. The final images are yours to enjoy and i’d like to make them personal to you and your family. You will need to bring plenty of milk for your baby (if bottlefeeding) – the fuller the baby’s tummy, the sleepier they tend to be! If your baby takes a dummy, i’d advise bringing one with you as this sometimes helps baby settle a little quicker. Feel free to bring refreshments for yourselves, snacks and drinks are always a great idea, I do also have a coffee machine available in my studio you are welcome to help yourself to! 3. 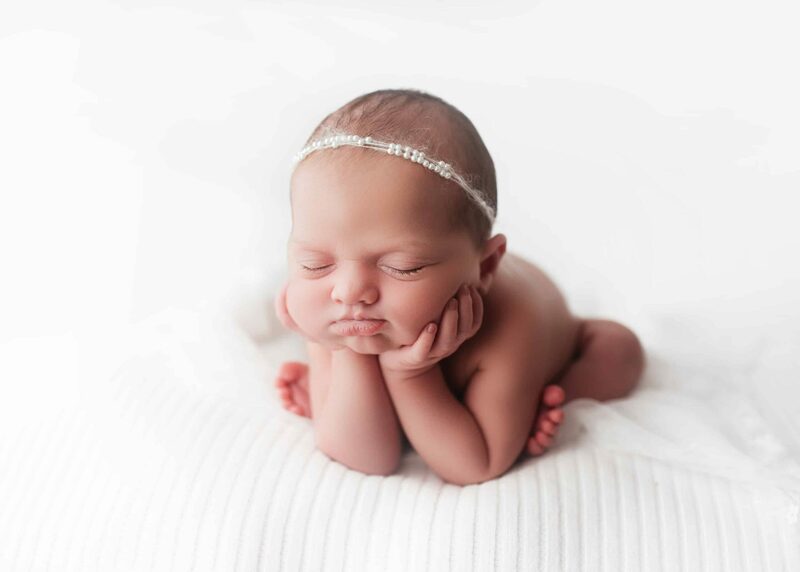 How long does the newborn photoshoot usually take? A session can take any time between 2-3 hours. I am completely guided by baby. If baby needs a feed, settle, burping etc we will stop and cater to their needs and make sure he/she is completely comfortable throughout the entire session. Most of my sessions take 2 hours, but i only schedule one newborn per day, so i am in no rush at all. It takes as long as it takes to ensure i have captured the beautiful images that you will love. Also, you are welcome to bring things to do whilst you are watching, i have WiFi you are able to connect to if you wish to do so. Or you can sit back, relax and watch your little bundle on their first photoshoot! I generally advise wearing white/light colours during the session. You are welcome to bring something to change into at the time of your photo’s so you can avoid getting baby sick on! Please stay away from large logo’s, they distract from your beautiful baby! Also, if dad feels comfortable enough, skin-on-skin images are always amazing! After your session, I will usually post a ‘sneak peak’ onto my facebook page. If you wish to opt out of this, please do let me know! Galleries are usually ready within 2 weeks. I will then send your gallery to select your final images from. Packages need to be chosen and payment will need to be made on the day the session. You can pay in cash on the day or bank transfer. If you choose to bank transfer please let me know so i can send the payment details across before the day of the session. If there is anything else you would like to know, please do get in contact, I am more than happy to answer any questions you may have!